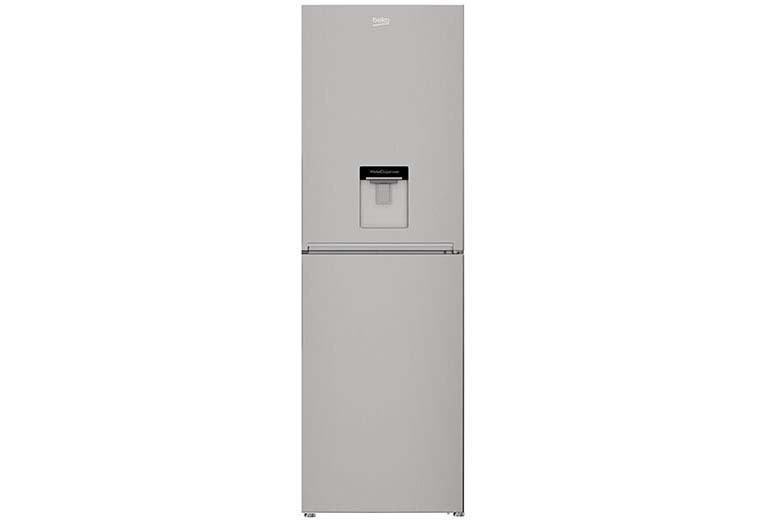 With low running costs and features that make light work of organising and cleaning, this steel fridge freezer is perfect for a modern family home. 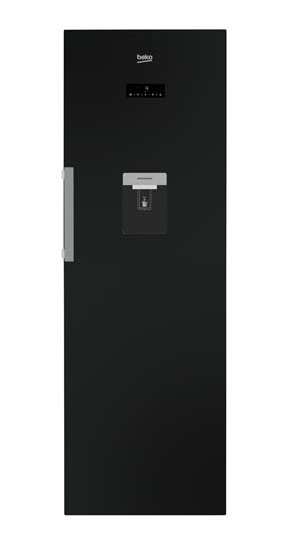 A slim design and slick steel finish mean this fridge freezer looks striking in any kitchen. But the H2O EcoSmart is as practical as it is stylish – it’s easy to clean, frost-free, and its doors can be fitted to open to the left or right. 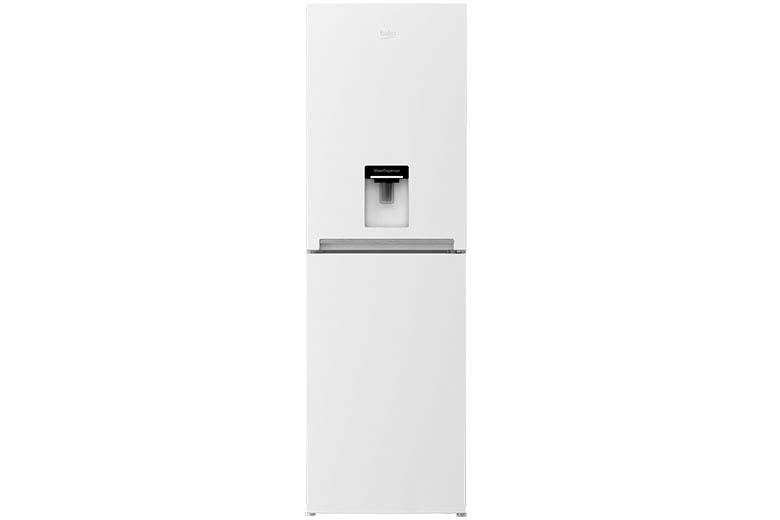 It’s roomy inside, with spacious freezer shelves and an iced water dispenser built in to the fridge. Plus, it’s rated A+ for energy efficiency, so it saves on electricity, too. Also available in white or steel. Antibacterial Door Seals - Prevents bacteria from forming and entering the fridge.